This week in hemp news: people everywhere are celebrating legal hemp with hot dogs, hemp mazes, and indie music. The “King of Pot” is undaunted by recent scandal. Missouri is cracking down on CBD oil, while Kazakhstan is taking a page from industrial hemp manufacturers and opening up to the many uses of cannabis. But let’s start with the big news from the DEA that everyone is talking about. On Thursday the DEA announced that it will not be lowering the drug status of marijuana from schedule 1 under the Controlled Substances Act. The DEA made the announcement in response to several petitions to reschedule the plant which came in the wake of changes in state law, public attitude, and medical advancements. 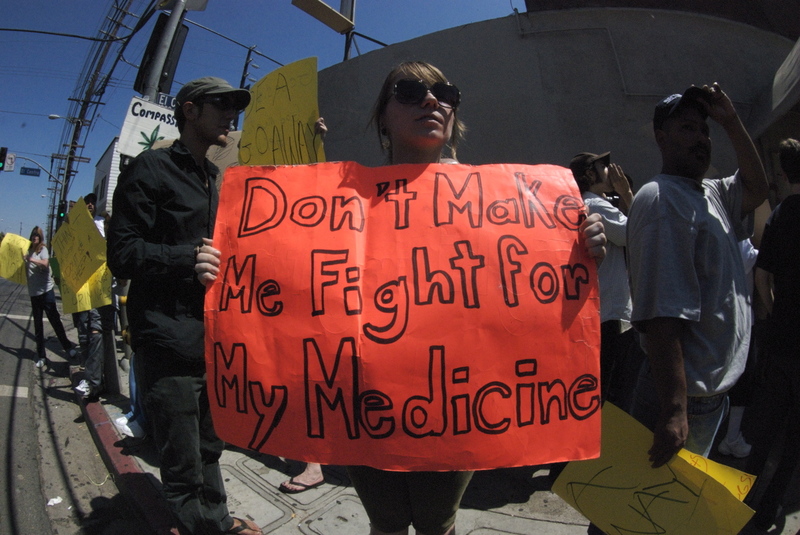 Many marijuana advocates are upset by the decision and it has been picked up by major news outlets. However, much less attention has been paid to another part of the announcement, hidden at the bottom of the text, which is a “Statement of Principles on Industrial Hemp”. On first glance, the statement seems to say nothing new at all about the Federal Government’s stance on industrial hemp. It outlines already stated policies, like that the DEA and the U.S. Department of Agriculture will still consider hemp and most hemp products to be illegal. It almost seems as if these “principles” are an underhanded warning to the 28 states that have relaxed their laws around industrial hemp, suggesting that the Federal Government isn’t going to change it’s tune anytime soon. There are, however, some other details in the statement that have folks in the hemp industry more than a little bit confused. Overall, the DEA’s recent announcement clarifies nothing. It only muddies the water in the already confusing terrain of legal industrial hemp. Unfortunately, it seems, it will take more than common sense for the Federal Government to wise up about the huge national benefits of industrial hemp. Despite the DEA news, this is an exciting couple of weeks for hemp enthusiasts across the country. Just last week the Kentucky State Fair was featuring “hemp dawgs,” traditional brats infused with hemp oil grown and pressed locally in Kentucky by Victory Hemp Foods. Not to be shown up by Kentucky in the “traditional rural activities go hemp” category, Tennessee has organized what may be the very first hemp maze in the country. Folks from the Tennessee Industrial Hemp Association will open the maze up next weekend, with workshops and food vendors. It’s not just in the country that people are celebrating the roaring return of hemp. The Hempfest in Louisville, KY just wrapped up. Next week Ashville, NC is hosting HempX, a “a hempcentric festival” featuring music from hip (this is Ashville, after all) indie bands like The London Souls. But that is just a plop in the bucket compared to Seattle’s Hempfest, which starts next weekend. This is Seattle Hempfest’s 25th anniversary, and organizers claim it as the “the premier flagship event of the global cannabis culture” and “the most sophisticated and socially responsible cannabis rally in history”. With over 1,000 volunteers, six stages, and a history of bringing big name politicians to speak, Seattle has certainly earned a place within hemp culture, even if the atmosphere is more akin to a Grateful Dead concert than a Kentucky farm. In fact, back in 1997, a good portion of the attendees were cited by the police for illegal marijuana use in public. However, since 2003 when the city voted for initiative 75, which established that marijuana “for adult personal use Seattle’s lowest law enforcement priority,” the police seem to have cooled off. Unfortunately, most of what Americans know about Kazakhstan comes from the racist 2006 comedy film, Borat. Kazakhstan is far more interesting than the unwanted ambassador, “Borat,” suggests. It is the largest landlocked country in the world, and one of the most sparsely populated, with an average of less than six people per square kilometer. The country is the economic giant of its region of central Asia, largely relying on mineral, gas and oil extraction for revenue. And, it turns out, the country has a huge problem with wild-growing marijuana plants. Interior Minister Kalmukhanbet Kasymov has explained that the Chui Valley, an area notorious for the weed, is actually far too large to police. So, there is another idea in the government: to turn the weed into paper, including national currency. Kasymov told the media, “Of course, covering all 140,000 hectares is not possible. Cannabis grows all over the country. So we have to decide what to do with it. Either destroy it or use it for economic development.” The proposal would include a process for eliminating all psychoactive components of the plant before manufacturing it into paper. Politicians are excited about creating a domestic paper industry and eliminating some of its errant marijuana crop all in one fell swoop. While Kazakhstan has been called the birthplace of cannabis, and has long had the plant in its culture as a fiber and a recreational drug, use of marijuana has been strictly illegal since the Soviet era. 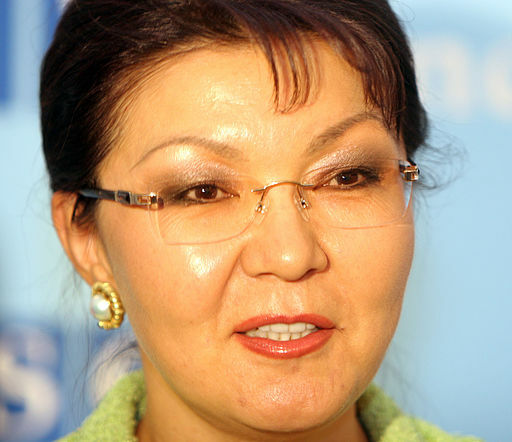 Politicians, like deputy prime minister Dariga Nazarbayeva, want to make it clear that their proposals are strictly for economic purposes. “I hope people don’t start saying I am a druggie. I have never in my life ever used or sniffed… and I don’t even know what marijuana even smells like to be honest,” Nazarbayeva stated. Back in 2014, Missouri began the process of allowing epileptic patients to use CBD oil derived from hemp, and just earlier this year the Missouri House of Representatives passed a bill allowing industrial farming of hemp in the state. The relatively conservative state seemed to be relaxing its grip on hemp, until yesterday when Attorney General Chris Koster filed lawsuits against four shops in the state for selling CBD oil without a license. Apparently, the shops were among two dozen that received letters earlier this year telling them to cease selling the product. It is legal to sell CBD oil in the state, but only select people can purchase it from select manufacturers. This is the state of our infant industry: sometimes it’s like one step forward, two steps back. After a decent prison stint for marijuana smuggling and being featured in a documentary, Marijuana Inc., Bruce Perlowin became known as the “King of Pot”. In recent years, however, Perlowin has traded in his crown and robe for a business suit. He has created several businesses in the legal marijuana and hemp industry, the most recent and controversial of which is Hemp, Inc. The controversy originated when people began to suspect that Perlowin was engaging in a “pump and dump” scheme by artificially inflating his company’s stock. It seems like these canaries were on point, as just two months ago the SEC charged him with fraud, alleging that he engaged in a long-running scheme involving fake consultants and gifting. If one were to look at Hemp, Inc.’s website, they wouldn’t find anything about the case aside from a small note that reads, “We understand your concern over the recent news about Bruce Perlowin and Hemp Inc. Our legal counsel, which represents Hemp Inc. and CEO, Bruce Perlowin, has instructed us not to comment on any pending litigation.” What you will find on their website, loud and clear, is an announcement that Hemp Inc. executives “expect the first 200,000 pounds of Lost Circulation Materials…to go to market in the next 2 weeks” and that the company is in the final stages of completing their 70,000 square foot hemp processing plant. It’s unclear how near to operation Hemp Inc.’s plant actually is, and whether they can survive the SEC scandal. But, for now at least, Insider Financial suggests staying far away from Hemp Inc.